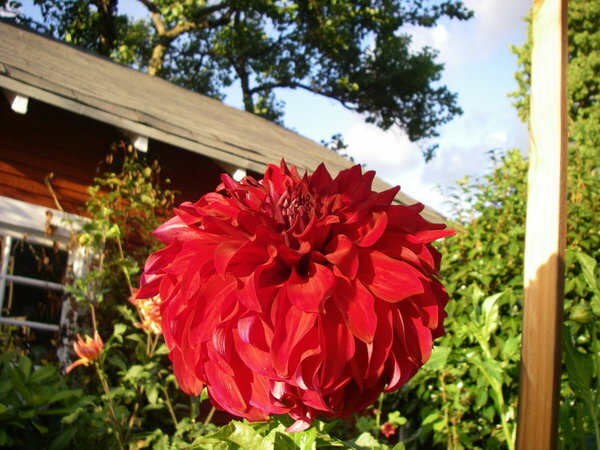 A must-have dahlia! Very nice, large black-red blooms whose petals are like flames that fold back to the stem. 4' bush.